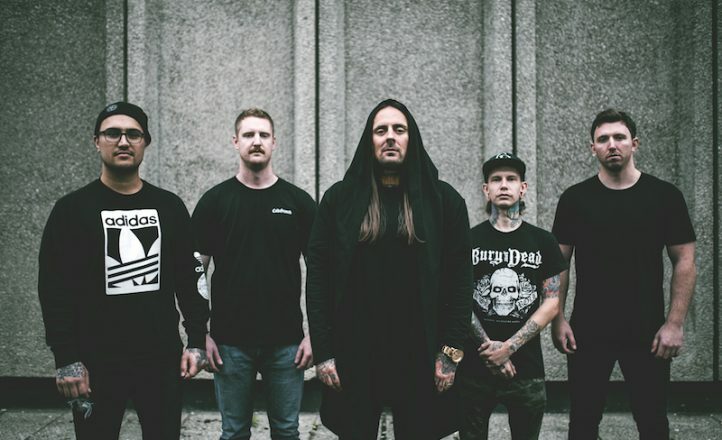 Thy Art is Murder are returning to the road through July and August. 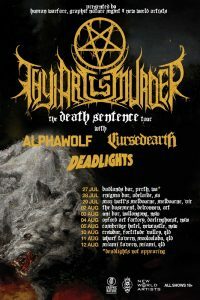 Hitting stages around the country with Alpha Wolf, Cursed Earth and Deadlights, the band will kick off their Death Sentence Tour in Perth on July 27. Tickets are available thru the band’s website.